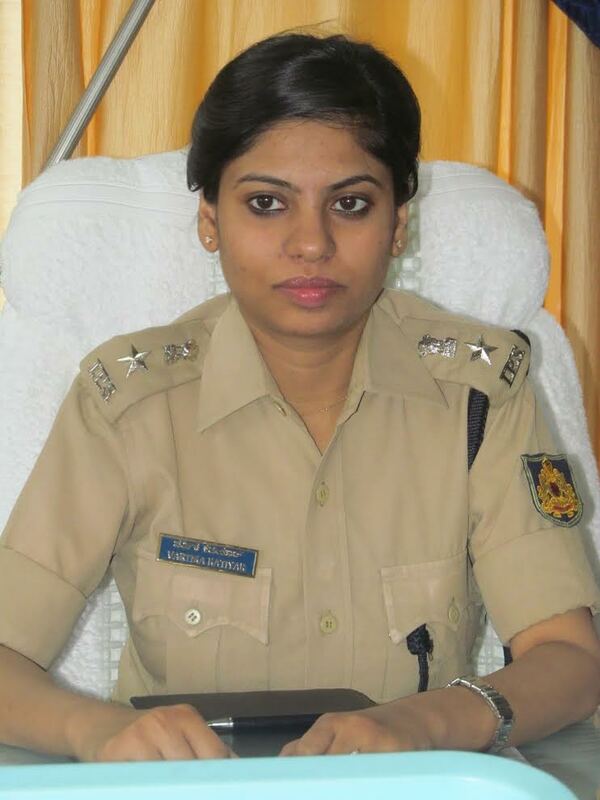 Kodagu SP Varthika Katiyar did some tough talking and warned stringent action against the Kodagu bandh organisers, if any untoward incidents or damage to public property occurred during the bandh on Tuesday. Addressing a news conference at Madikeri on Monday, the SP noted that none of the organisations who had called for the bandh had taken permission. The bandh has been called to oppose the implementation of the Kasturirangan committee report on conserving the Western Ghats. The bandh call was given by Kasturirangan Virodhi Horata Samithi at a meeting held on Sunday under the chairmanship of MLA Appachu Ranjan. The committee had urged the government not to implement Kasturirangan Committee recommendations. The bandh is also against the DCF for filing complaint against elected representatives. “It is our responsibility to maintain law and order in the district. CCTV cameras have been installed at different locations in Madikeri. The police personnel will video record the happenings. If anyone fails to maintain law and order, then stringent action will be initiated against them,” according to a Deccan Herald report. The report said additional police forces will be deployed to maintain law and order. The assault on DCF Shivashankar during a meeting of state-level committee to collect opinion on Kasturirangan report has been recorded. “I am witness to it. Based on evidence, the FIR was filed.”To a query on ZP President ‘s allegation that DCF had seen her with wrong intention, the SP said that investigation is in progress. PU Board DD Swamy said that mid-term exams are in progress. If holiday is declared, then students will face inconvenience. As a result, the College Principals have been directed to take the decision at the college level. KSRTC depot manager said that buses will travel as usual. The bus services will be suspended if any one pelts stone or blocks the road. Supporting the bandh call, Kodagu district Private Bus Owners Association has decided to suspend the bus services. Association President Hosoor Ramesh Joyappa said “We are against anything that will harm the interest of the district. Hence, it has been decided to suspend the private bus services in the district. Chamber of Commerce district President Chidwilas said that the merchants have extended their support to the bandh call. All the business establishments will remain closed. District JD(S) has extended its support to the bandh call, said a release from JDS district Secretary P S Bharath. DY SP GANAPATHI SUICIDE: HIDDEN HAND TO DILUTE THE CASE?